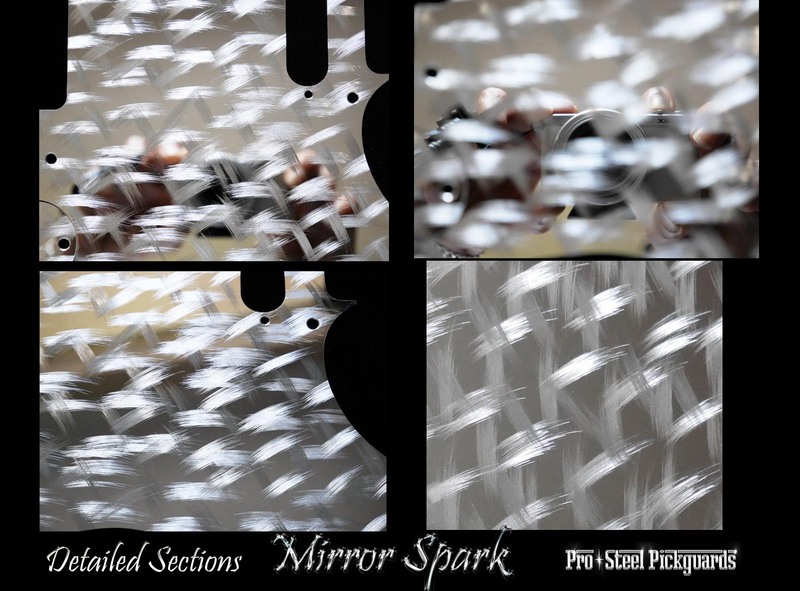 Each 'Mirror Spark' starts with a full mirror surface, then a hand finished Spark pattern is ground into the mirror background surface. This method truly brings out the supreme interactive surface light reflects that stainless steel is best at. Light refracts from different directions like 3D, following the direction of the polished surface, with sections of the reflective mirror background surface remaining. Polished gleaming 100% non-magnetic stainless steel, corrosion free. No color is added, it's polished silvery surface is naturally reflective.